She will cover a range of topics and issues for HPR’s news magazine programs, Morning Edition and All Things Considered, as well as HPR’s online platforms. She will also make appearances on HPR’s local news magazine program The Conversation. She is seeing immediate action during the station’s current on-air fund drive, both behind the scenes and on the microphone. Hiraishi is a founding member of the ‘Ahahui Haku Moʻolelo (the Hawaiian Journalism Association). She was born and raised in Hilo, Hawaiʻi, and was one of the first graduates of the Hawaiian language immersion school Ke Kula ʻo Nāwahīokalaniʻōpuʻu. She went on to study Journalism & Mass Communications at Seattle University, and returned home to work on the Hawaiian language television news program ʻĀhaʻi ʻŌlelo Ola, which aired on Hawaii News Now’s Sunrise morning program. As senior news writer and producer at ʻĀhaʻi ʻŌlelo Ola, Kuʻuwehi produced daily news segments, as well as a half-hour news magazine on KGMB. Her unique skill set of Hawaiian language fluency plus journalism contributed to the building of the Hawaiian news media industry on ʻŌiwi TV, an on-demand television news station with native Hawaiian programming produced by native Hawaiians. 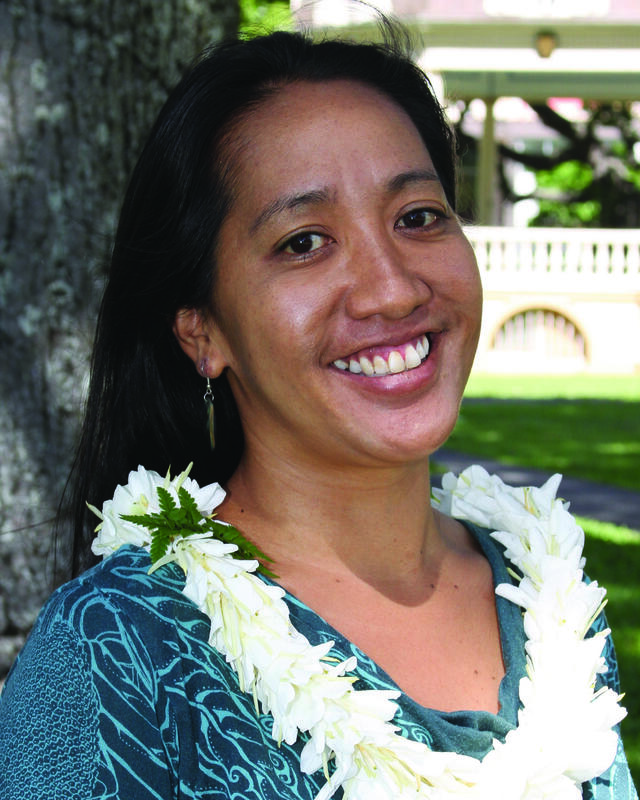 Hiraishi's in-depth research and reporting on native Hawaiian water rights earned her and the ʻŌiwi TV team their first international journalism award at the World Indigenous Television Broadcasters’ Network Journalism Awards in 2012. She most recently served in the Information and Community Relations Office of the State Department of Hawaiian Home Lands, where she worked intimately with Native Hawaiian homesteaders, community leaders, and the general public in an effort to enhance relations between DHHL and the community. At HPR, Hiraishi succeeds former General Assignment Reporter Molly Solomon, who has joined the news staff at Oregon Public Broadcasting.